I’m hopelessly devoted to serving you next year. 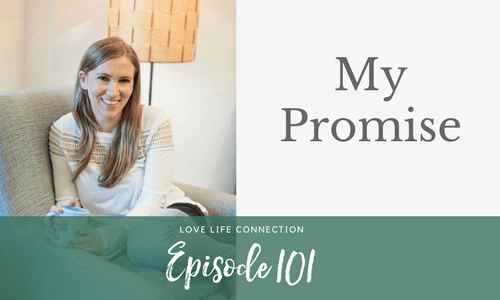 I’ve been listening closely, all year long, and the #1 struggle that you’ve shared with me boils down to attracting men who want commitment and are emotionally available. Whether it’s bad communication, lack of honesty of what he’s really looking for, or creating a real connection, please know that you’re not alone. At the beginning of every yoga class I teach, and even with my private clients now, I ask my students to set an intention for the class. An intention can be anything from wanting more awareness, to getting the kink out of your neck, to just getting some damn peace and quiet. So like my yoga classes, at the beginning of each year, instead of a resolution, I set a New Year’s Intention. So my intention for 2018 is for it to be the Year of Depth. That’s my intention for me, my business, and how I serve you. 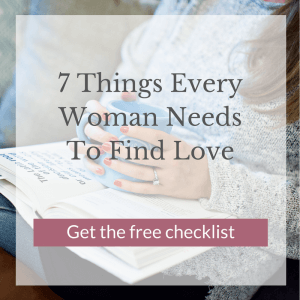 Yep, I’m on a one-woman mission to help you peel back the layers and pop the hood to see what’s REALLY keeping you out of love. I’m quite certain it’s not your profile, your weight, or the dude who only talked about himself on your date..
ZenLove. This February, I’m teaching opening up my brand new program, ZenLove, which is a soulful blueprint to help women who have it all but love, find it. Early enrollment is opening TOMORROW, and when you enroll early, you get special access to exclusive bonuses like 1x1 time with me, introductory pricing, and you can get started on some of the modules before the program even opens up to the public. Get on the early notification list by clicking HERE. Find Love Now Coaching Program. I’ll continue my deep, transformative 1x1 work with amazing, ambitious women who want to find love. 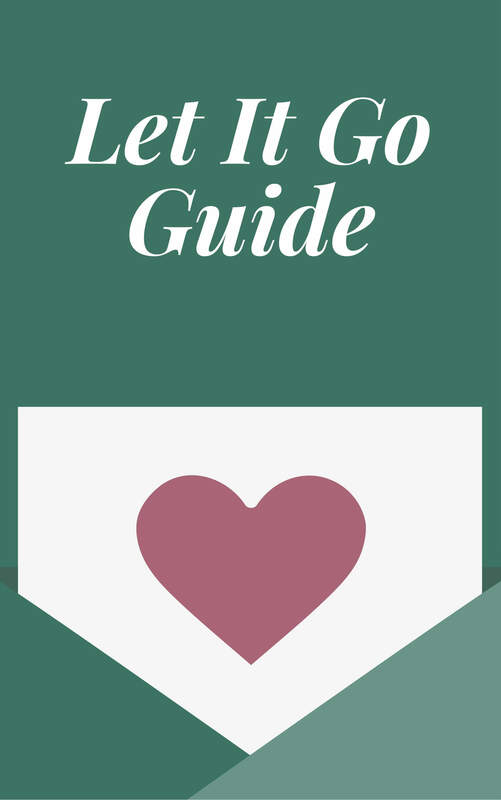 The program blends coaching, meditation, and a bit of guilty pleasure that’ll help you to feel more confident while staying true to you so you can find and keep your ideal relationship. It’s my FAVORITE way to work with you. Click to apply to work with me 1x1. Weekly inspiration, love, and advice in my newsletter and on my podcast, the Love-Life Connection. If you have a question you want me to answer or a topic you want me to cover, hit reply to this email and let me know! Join my newsletter list here. Live workshops and retreats! I’m hosting my first client-only retreat here in Colorado. I’m also going to host a Love Summer School, where you’ll get the opportunity to learn and get coaching with me live. My goal is to also host a retreat open to my whole community in Fall 2018. In addition to the hot stuff I’ve just mentioned, you can also expect lots of fun, helpful surprises from me in 2018. That’s my hot list. Share with me your answer at hello@veronicagrant.com or on Instagram! Can’t wait to rock + roll with you. PS – Thank you so much for being a part of my community. If you emailed me this year to introduce yourself, to share a story, or to ask a question… if you left a comment on Instagram… if you enrolled in the Bootcamp… if you participated in one of my free challenges… thank you from the bottom of my heart! Even if we’ve never met in “real life” or talked on the phone before, please know that I see you, I appreciate you, and I don’t take your presence for granted. I’m so grateful for you.